The kids and I will be pausing today to commemorate the 100th Anniversary of the sinking of the R.M.S. Titanic. 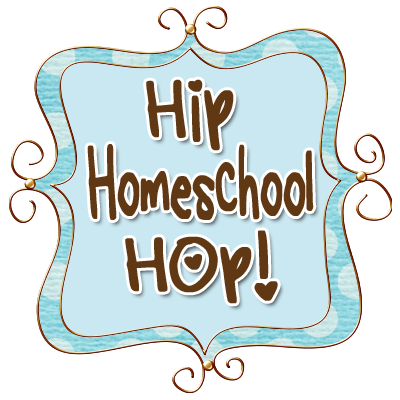 I know it sounds sad and terrible to be using this topic to "enrich" our homeschool experience, but there is much to learn from history and the frailty of man, and I just don't want my kids to miss this experience! Why do I think the Titanic still has much to teach 100 years later? The Titanic was a definitive event in western history. The tragedy. The mystery. The intrigue. The romance and drama. Hollywood has capitalized on these aspects of the Titanic for years now. The most recent Hollywood adaptation in mind (movie title remains un-named), shows clearly how Hollywood has pushed it's own agenda and attempted to completely mute the true voices of those who sacrificed all upon that evening. Voices that should shout clearly to us from their watery grave, "Women and children first." The heritage. The hope. The triumph. These are the lessons I hope to teach to my children. Biblical Manhood and Biblical Womanhood. Teaching our children the responsibility we each have to our God-given Biblical gender roles. Re-establishing gender distinctions is a major key to Christian living that I refuse to allow my children to miss. Christian Culture and Heritage. Do not loose our heritage of "Women and Children First!" Do not submit to the negative voices of the liberal side. Trust the Providence of God, no matter how things may "seem". A real man lives in obedience to God and His established laws, commands and precepts. - We were actually able to rent this older theatrical version at the Library, but her is a good clip for you . . . 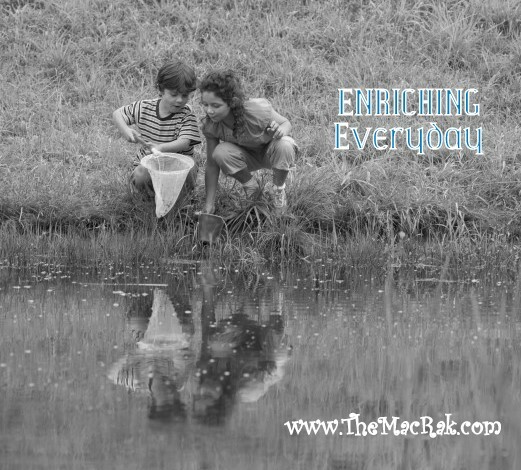 Hoping you can find some great enrichment today, too!